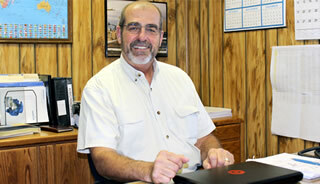 Jack has over 47 years experience in the gas compression industry. He started his career in California packaging gas compressors in the specialty gas compression market. His primary focus has been on high spec jobs and providing equipment for special applications including acid gas injections, landfill gas compression and drying, dewpoint control systems, offshore special compressor packages and vapor recovery systems. 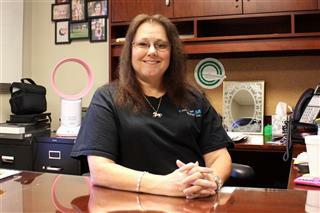 Donna has over 23 years of drafting and design experience as well as project coordination and management. Her career started out designing and drawing generator sets and then moved on to gas compressor packaging where she has gained a valuable experience in the complete design of specialty gas compression systems. 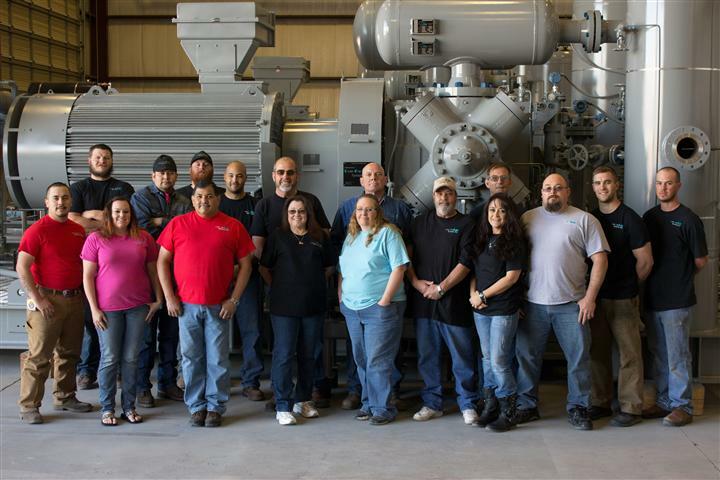 Domingo has over 25 years experience in the gas compressor industry. He started out working on the floor as a fitter/assembler. 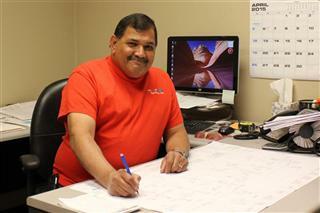 Thru the years, Domingo's enthusiasm has earned him career advancements such as Bay Boss and Shop Foreman. His experience includes offshore specialty compressor packages, acid gas compression and injection, landfill gas compression and vapor recovery systems. Brock has 21 years of experience in the gas compressor industry. His expertise is control panel design and PLC programming with special emphasis in Allen Bradley Control Logix and Compac Logix programmable logic controllers. 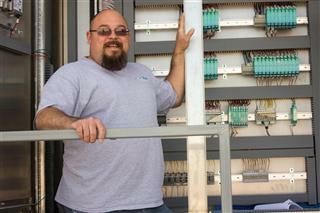 Brock spearheaded our UL certification program to build control panels certified for installation in hazardous locations.